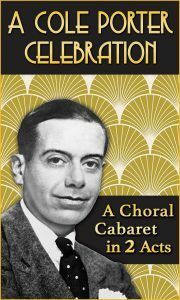 Experience the “High Society” of a New-York style cabaret dinner theatre as we dazzle you with the immortal songs of Cole Porter. 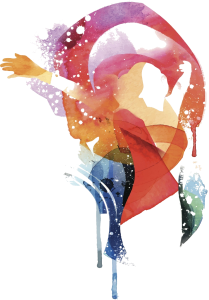 Set in “de-lovely” Vista Ballroom at the Van Patten Golf Club in Clifton Park, this grand affair begins with a delectable Chef’s Buffet and cash bar, followed by an “Anything Goes” cabaret review featuring solo voices from the BHOS family. Don’t fall into the “Miss Otis Regrets” category – tickets sold only in advance. 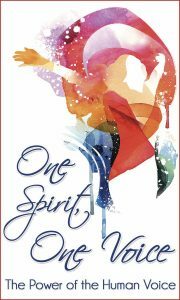 “One Spirit, One Voice” captures the power of choral music to promote health and well-being and to strengthen community. Experience an array of choral traditions, including a Cappella singing, in the music of Rutter, Whitacre, Gjeilo, and Lauridson. Enriching this acoustic anthology are special guests The Musicians of Ma’alwyck, masters of the harp, flute, oboe, violin, and cello.